With its plain, easy-to-understand language, this Pocket Guide will help you understand the major aspects of John Wesley's theology. ...and more. 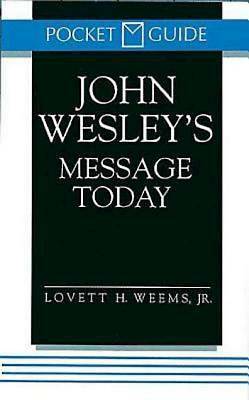 This 96 page booklet also offers study questions that will help you or your group discuss the importance of Wesley's ideas for Christians today.